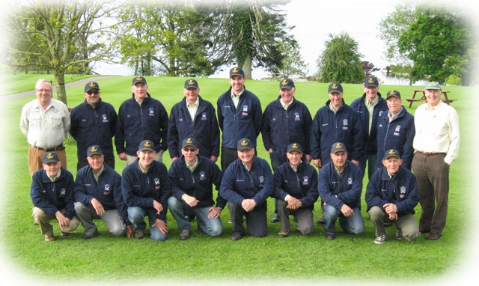 Lochgilphead & District angler Dugald MacGilp fished on Lough Sheelin in Ireland for the Scottish National team. Dugald was third best of the Scottish rods and was 14th overall. He finished with 3 trout for 182 points. Dugald was paired with the Welsh captain Jeff Thomas and they headed over to the Stoney Island area. Jeff took his first fish after 15 minutes followed by one for Dugald. Jeff took another one followed again by Dugald. They moved over to the Crane Island area and Dugald picked up his third fish. All of Dugald's fish were on a wet mayfly pattern fished on a fast glass. A huge congratulations from the whole club as he qualifies for next years event.